Thiana Berrick graduated with a BFA degree as a theater major from the New World School of The Arts/University of Florida program. She is a miami native and aspires to travel and continue to act and sing worldwide. She’s been in several plays and musicals in miami, and hopes to break into the film industry. Piano has been a love for her since the early age of 7. 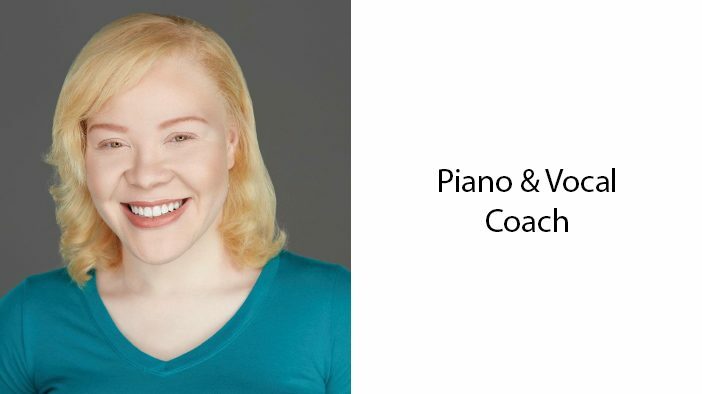 She composes and writes songs in her spare time, and is grateful to be teaching and sharing the love for music with her students.